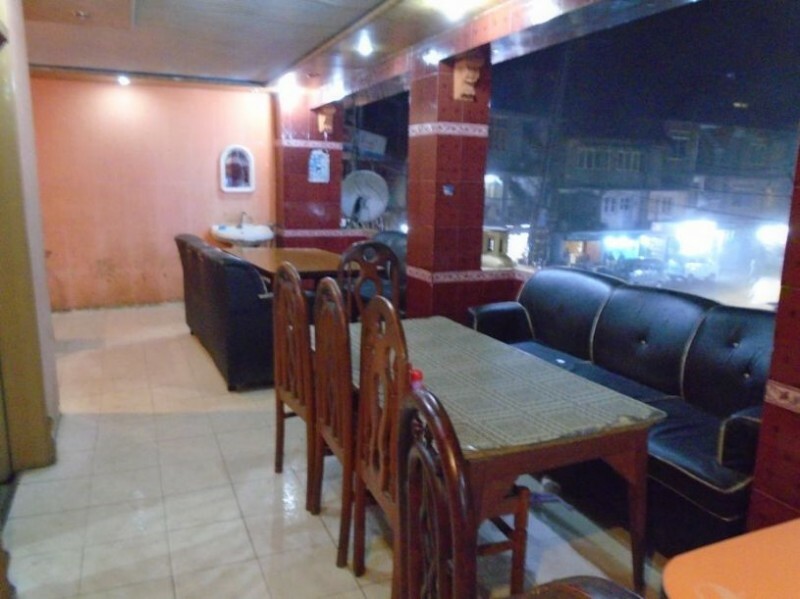 Book Taj Mahal Hotel Nathiagali on cheap rates | iMusafir.pk. Taj Mehal Hotel gives an exceptionally serene and crisp environment furthermore gives a Double rooms and in every room it furnishes best offices with quick room administration in just 1 call. 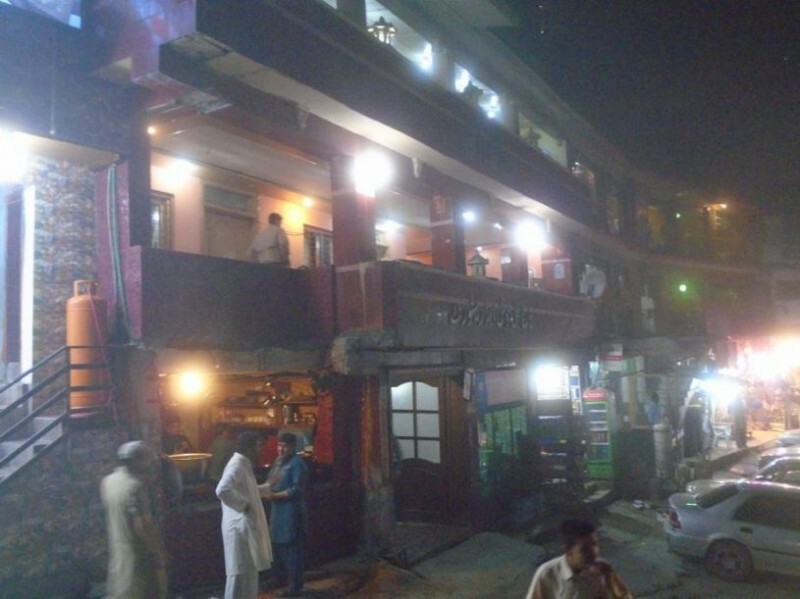 Taj Mahal Hotel is situated in Nathiagali, a mountain resort of Pakistan. It is an hour's head out from Murree and two hours drive from Islamabad/Rawalpindi. 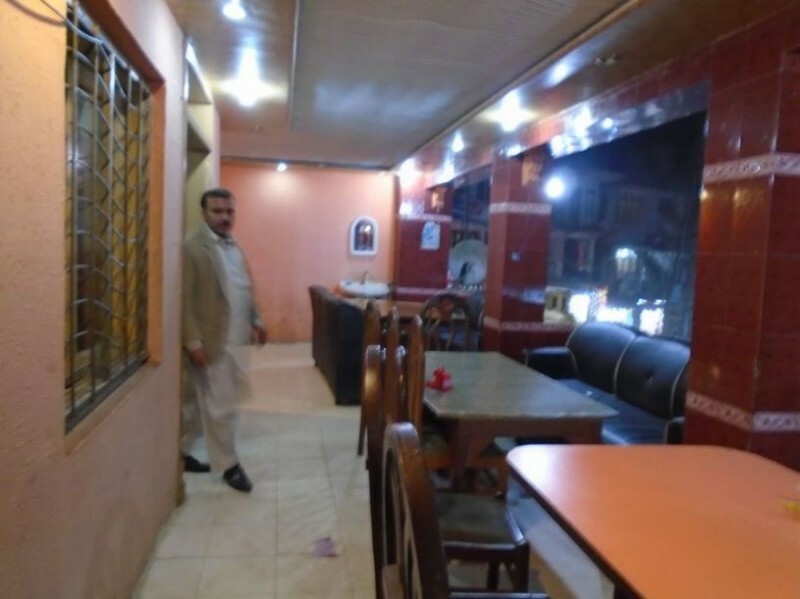 The lodging is the most prevalent eating place in Nathiagali. 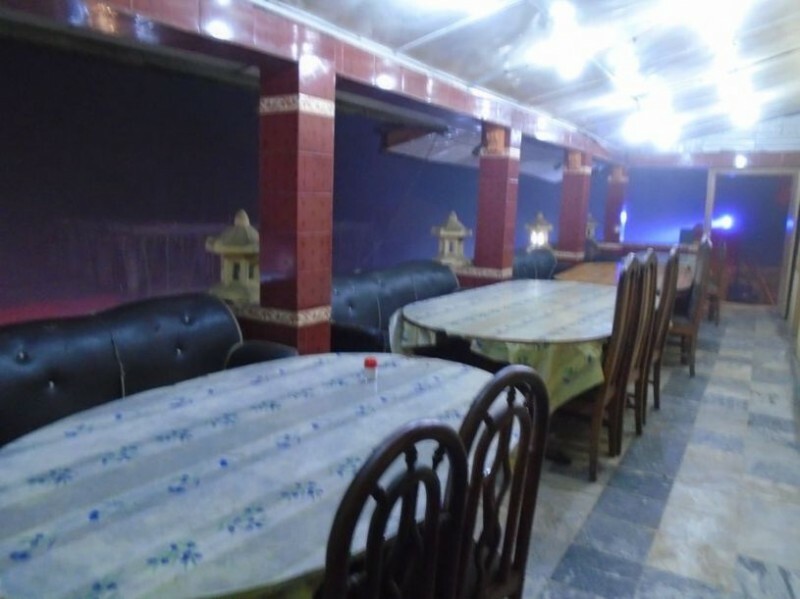 Encompassed by a lovely view, secured in mists and went with cold climate, Taj Mahal Hotel is most likely one of the best places to eat quality sustenance.Taj Mahal Hotel is positioned fourth amongst the best eateries of Pakistan. As indicated by Washington Post Correspondent, Chicken Roast of Taj Mahal Hotel is the best on the planet. Chicken Roast is made with extraordinary flavors which gives it a novel taste.Taj Mahal Hotel is divided into two parts. The first floor is reserved for families while the ground floor is open for all. I recommend Taj Mahal Hotel to whoever visits Nathiagali.